Why can't I uninstall transmission? When I try to uninstall it this warning appears http://imgur.com/oDfNj3u I close it then a new window appear saying it will remove a bunch of other packages. What should I do? So, am I. I tried uninstalling transmission-qt but I didn t have any such dependencies. Just a guess, though. 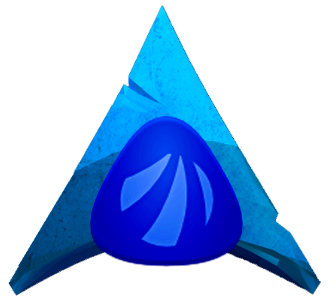 I have uninstalled antergos-kde-setup because I had dependency problems with other packages I wanted to remove. Could this be the cause? “”"In the imgur picture I can see that all dependencies are optional. @anarch Yes, I removed it and then removed transmission without troubles. Thank you! @OzonSF , you are welcome! Will you mark it as SOLVED, then?